Hope everyone had a wonderful July 4th! 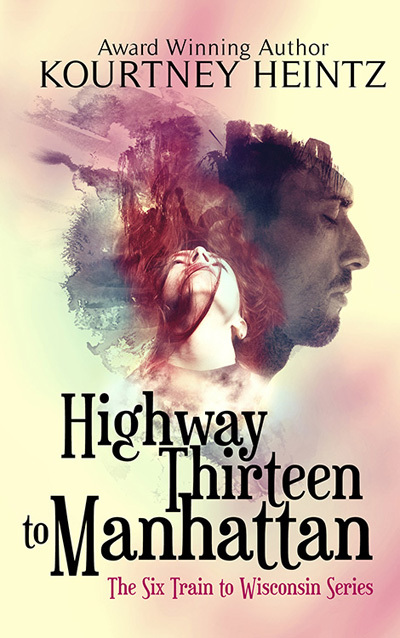 This week I’m guest blogging over on Reading Away The Days and representing for Connecticut in the Virtual US Road Trip blog tour. She’s also giving away two copies of my upcoming release, The Girl Who Ignored Ghosts, so you can enter to win one there. There are only 9 days left to the Tell Me Your Ghost Story Contest! May sure to get your entries in before July 15th. Here’s another one of my PicMonkey creations–this is from a photo from my tour of Washington Irving’s home. 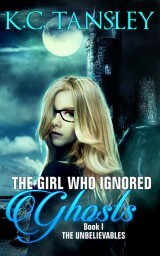 The Girl Who Ignored Ghosts is getting some great early reviews online! I created a page on the blog for the TGWIG reviews. 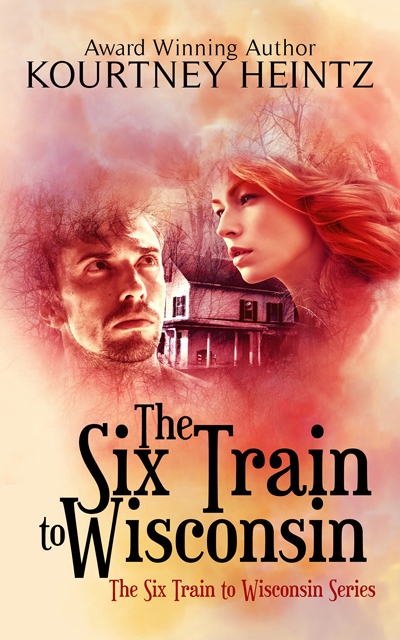 This entry was posted in guest blogs, Writing and tagged connecticut, ghosts, Publishers Weekly blurb, Tell Me Your Ghost Story Contest, the girl who ignored ghosts, Washington Irving. Bookmark the permalink. Great reviews you’re generating, Kourtney. Congrats! Thanks. 🙂 Let’s hope they help influence sales. Thanks for the road trip! Someday, my husband and I plan to get up to New England for a vacation. That should be fun! Thanks for the virtual road trip! My family used to take road trips from NH every few years to see my family in Texas. I remember staying at Howard Johnson motels. Do they even exist anymore?? You’re generating some awesome reviews — congrats! I’m not sure. I haven’t stayed at one in a long time. Hmm. I’ll have to google it. The fun part is that the host is in the UK. So it’s really cool that she’s doing a virtual tour of the U.S.
Great, spooky photo and a very atmospheric road trip, thanks Kourtney! I tried to tailor it to the stuff that inspired TGWIG. Thanks!